When you think of Athens, Georgia from a musical point of view, the first band that comes to mind is obviously R.E.M. 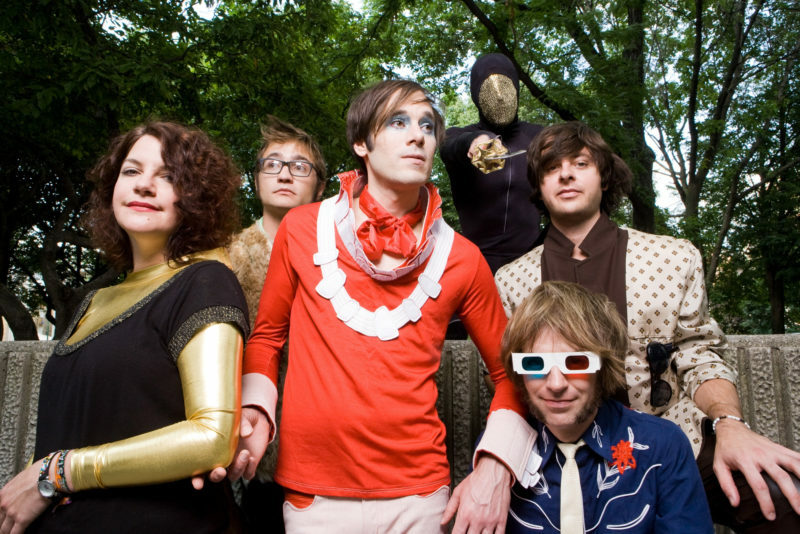 Now that the legendary alt-rockers operate no longer, it is Of Montreal that counts as the number one existing band of the city. Led by Kevin Barnes, the experimental five-piece has released 14 albums so far, the latest of which is 2016’s Innocence Reaches. The band is presenting its new material and older psychedelic gems aboard the A38 on July 17.